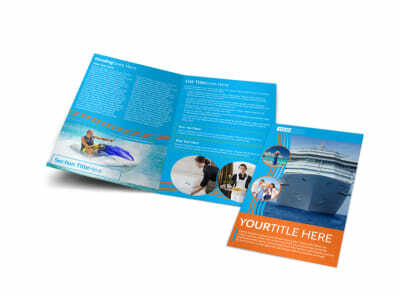 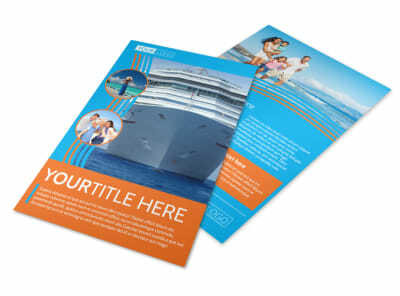 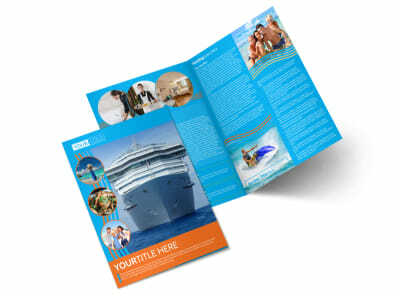 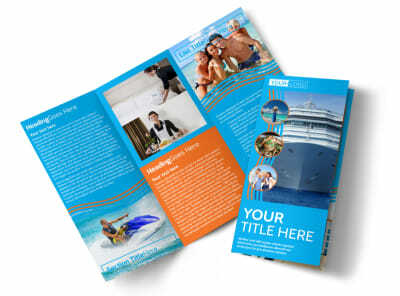 Customize our Cruise Ship Vacation Flyer Template and more! 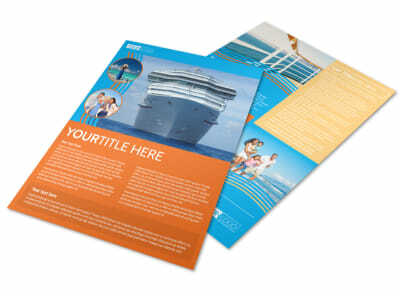 Help vacationers conjure up images of lazy days spent at say or exotic ports of call with cruise ship vacation flyers. 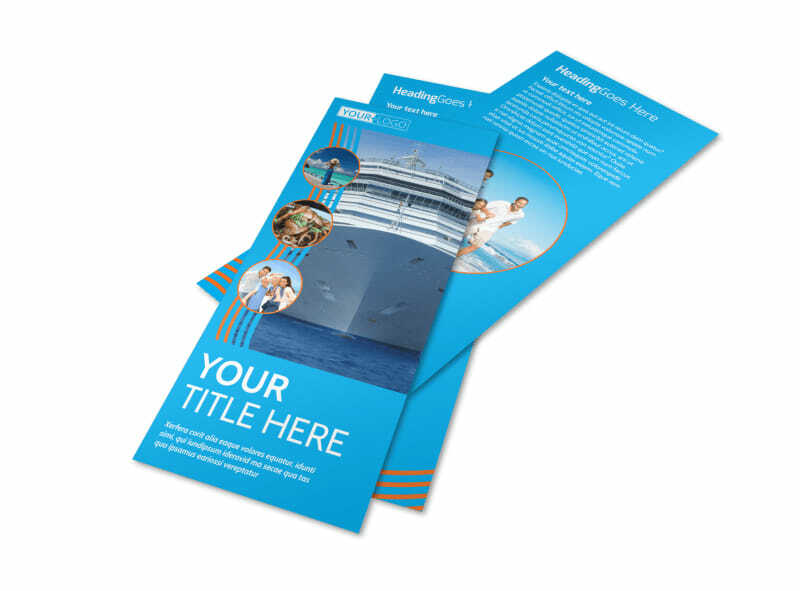 Make your own flyers in minutes with our online editor and templates, adding photos of the cruiseliner, details on itineraries, fares, and more. 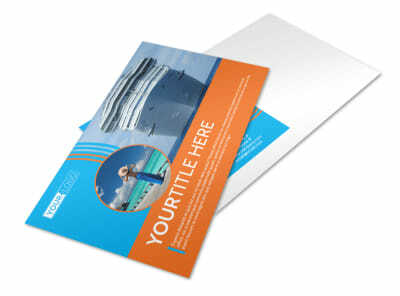 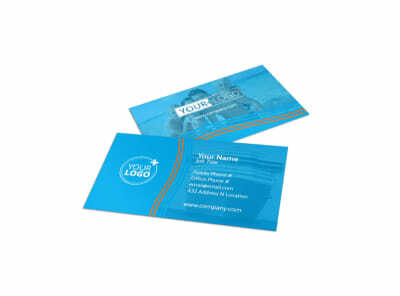 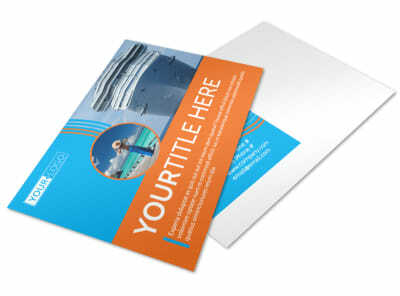 Begin designing your tempting flyers today.